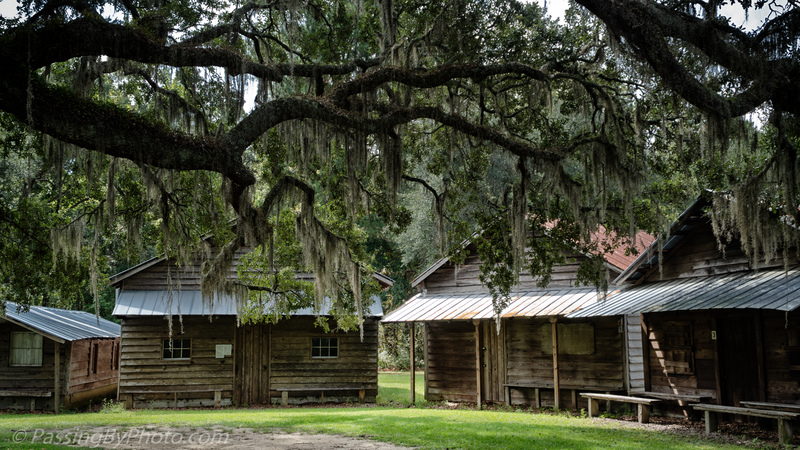 I visited another of South Carolina’s Methodist campgrounds last week. It turns out there are quite a few still operating around the area. 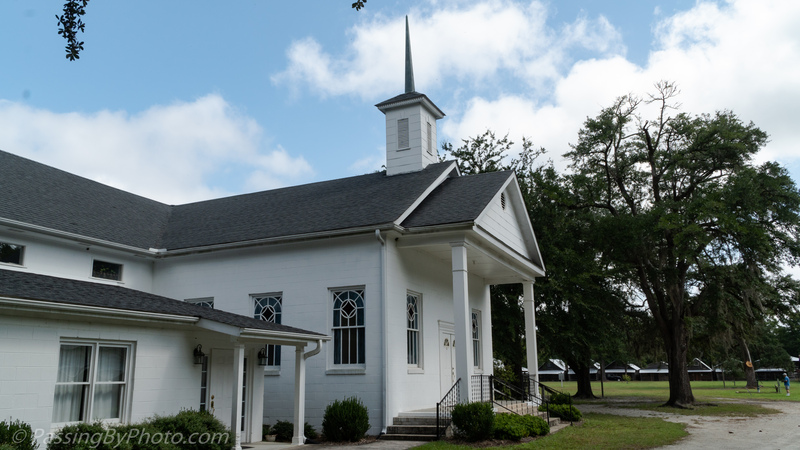 It is immediately obvious that Cypress Methodist Campground is different from Indian Fields Methodist Campground as the “tents” are in a rectangle rather than a circular arrangement and it feels less unified. This section in the first corner is dominated by a giant Live Oak tree dripping with Spanish Moss. 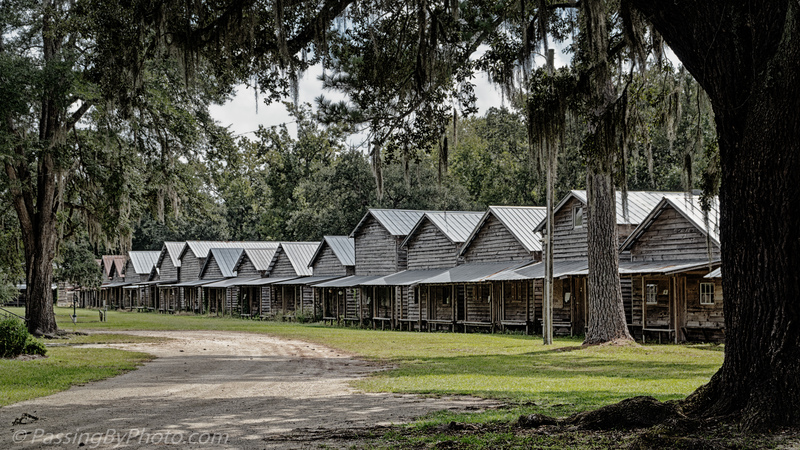 Some other differences that became apparent as I wandered the grounds were the newer metal roofs on many of the camps, locks on the doors as the result of vandalism, and the lack of front porches on most of the cabins. Another difference is that the associated church building and a small grave yard are on the same property. Previous PostS O Not NecessaryNext PostDid You See a Shrimp Jump?